The Other Guys is the movie Dinner for Schmucks wanted to be. That is to say, it’s a funny pairing of two guys in a high-concept big-screen summer comedy. Oh, and did I mention it’s funny? Will Ferrell and Mark Wahlberg star as Allen and Terry, two desk clerks for the NYPD, who get the chance to be heroes when the conventional hero-types die and Allen and Terry uncover something sketchy involving a Bernie Madoff–like financial executive. 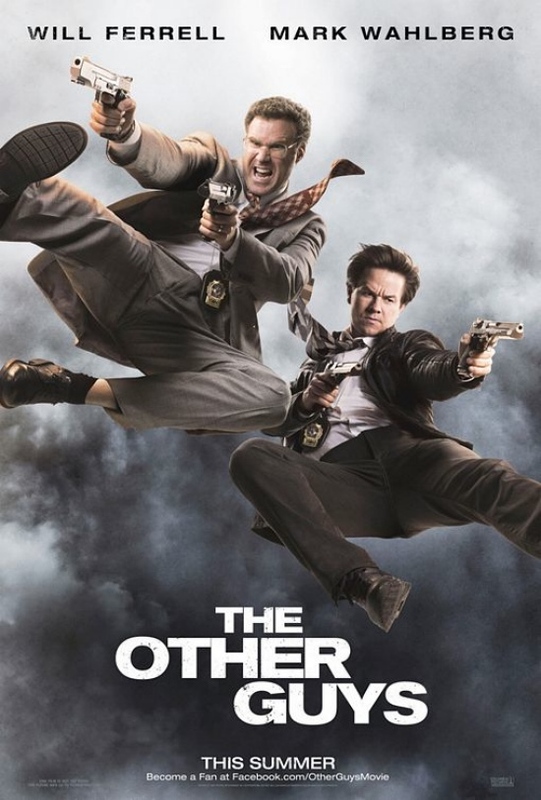 Directed by Ferrell’s longtime collaborator Adam McKay (Step Brothers), The Other Guys is a bit too long, doesn’t always do right by Wahlberg, and it loses steam about two-thirds of the way in. But it starts funny and ends funny, Eva Mendes is good, and I laughed a great deal more than I did at the aforementioned Schmucks. So I’m giving The Other Guys a B, and I’m saying go see it.